The day is finally here, it’s the release of the brand new 4 track EP by FALSE HEADS. It’s titled ‘Less Is Better’ and is a speaker pounding collection of tracks which gives a glimmer of what the live shows are like. The trio are on tour all over the UK right now and soon to enter the realms of Europe….Simply put, you’ve got to witness this carnage. Fans are tattooing themselves now, pledging allegiance to this rock n roll that many are still to know about. We’re not the only ones shouting about this young trio from East London, we’re talking about punk rock icons like Iggy Pop shouting about them and a whole lot more. The current single YELLOW is currently on the KERRANG! RADIO playlist, it’s also been getting airplay on drive time with Steve Lamacq on BBC 6 Music + tonnes of spins via new music guru John Kennedy on RADIO X, BBC Introducing In London, BBC Introducing In Essex, Amazing Radio and tonnes more! 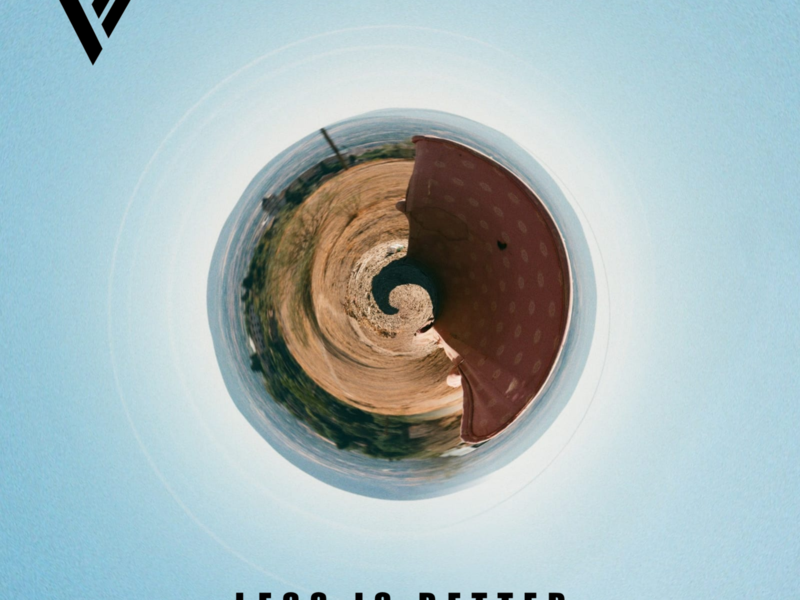 So today, the new EP LESS IS BETTER is available to stream as much as you want…..delve in! After forming in 2016, False Heads have already received a big thumbs up from Iggy Pop and ex-Ramones manager Danny Fields who referred to them as being “one of the best live bands in the world.” Rodney Bingenheimer is also among the admirers, he regularly praises the band and plays their music on his Sirius XM show. They’ve supported the likes of The Libertines on a sold-out tour and recently played alongside Queens of the Stone Age on the mainstage at INmusic Festival. In the space of two years they have developed a plethora of support and a dedicated following all over the country and their popularity is continuing to skyrocket with every gig they do. Their unique blend of fearless, gnarly rock and roll and their incredible ability to not be phased remotely by what’s going on around them, has resulted in frenzied live performances of controlled danger. Their sound of brutal punk and monstrous riffage often results in a frenzy of flailing limbs, tumbling bodies and general pandemonium, and they’re bringing this raw energy to a town near you very soon. After their chugging, growling ‘Retina’ release earlier this year, False Heads have set things in motion for the rest of the year, they are a band with a plan… be part of it!